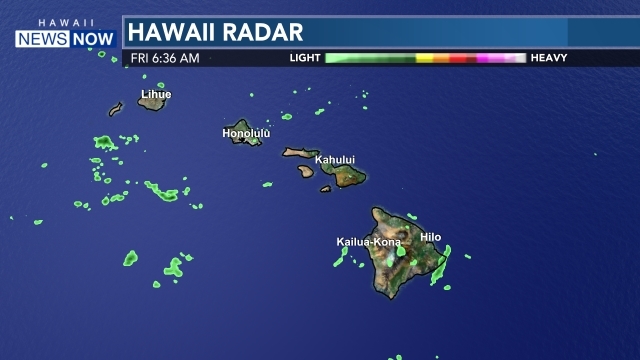 HONOLULU (HawaiiNewsNow) -Some of Hawaii’s best principals were recognized as nominees for the 2019 Masayuki Tokioka Excellence in School Leadership Award this weekend. 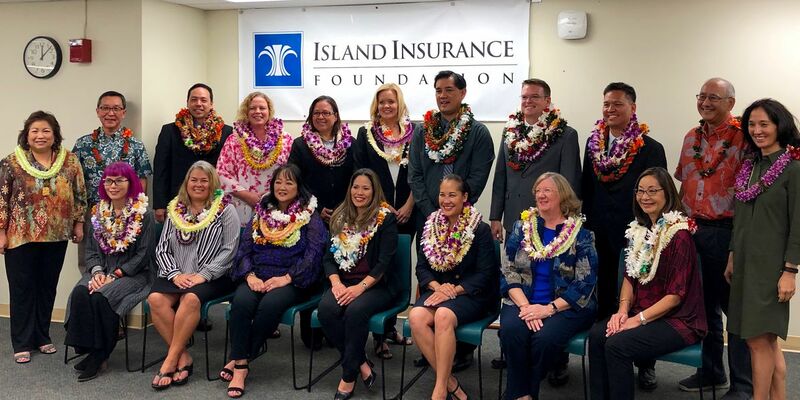 Island Insurance foundation honored the 14 principals from across the state at a ceremony Saturday. All 14 nominees were given a $1,000 personal cash award. 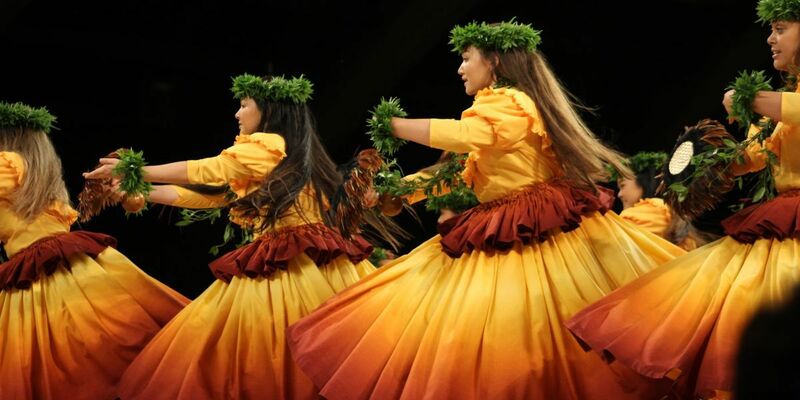 The winner of the Masayuki Tokioka award however will receive a grand prize of $25,000 — $10,000 of which will be a personal cash prize, and $15,000 will go toward a school project designated by the principal. Two semifinalists will also get a $2,000 personal cash award. The Award recognizes outstanding public school principals and their efforts to provide high-quality learning opportunities for their students, the DOE said. 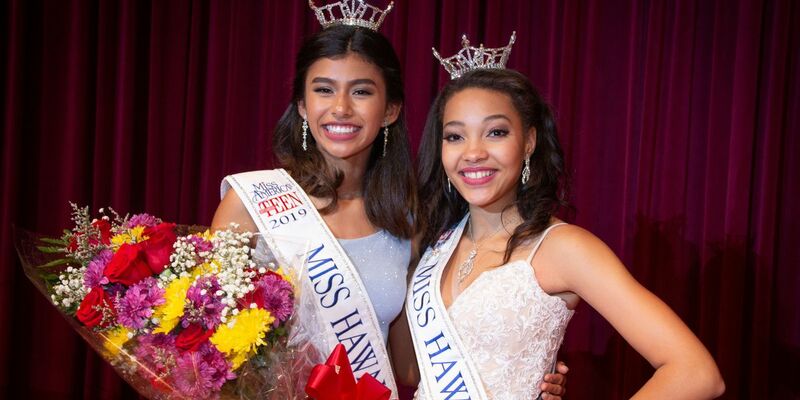 The winner of the award will be announced at the Public Schools of Hawaii Foundation Dinner on April 18.